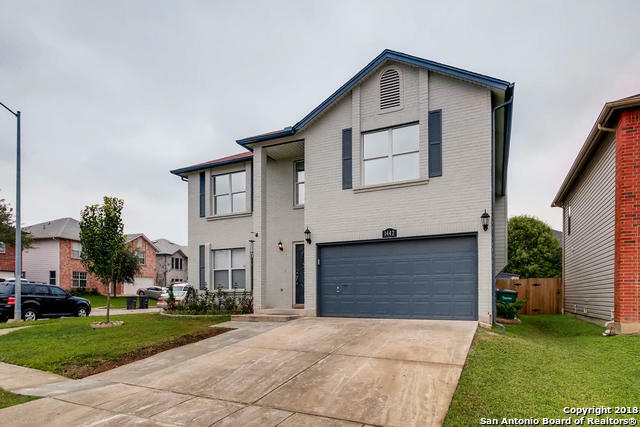 All TARA homes currently listed for sale in San Antonio as of 04/18/2019 are shown below. You can change the search criteria at any time by pressing the 'Change Search' button below. 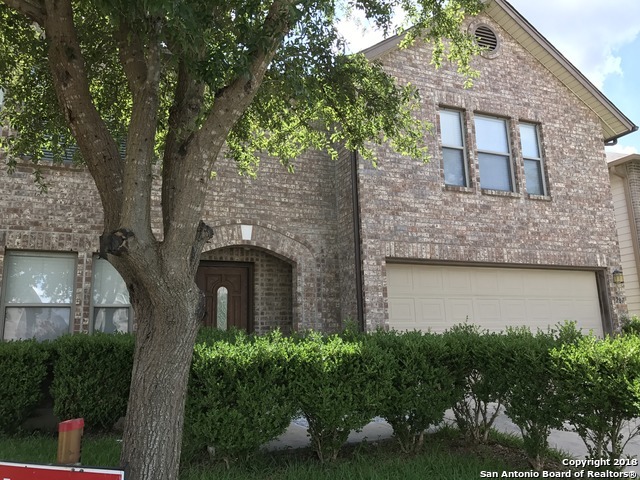 "This San Antonio two-story offers an in-ground pool, a loft, a walk-in closet in the master suite, and a two-car garage. This home is actively under renovation and will be completed soon." 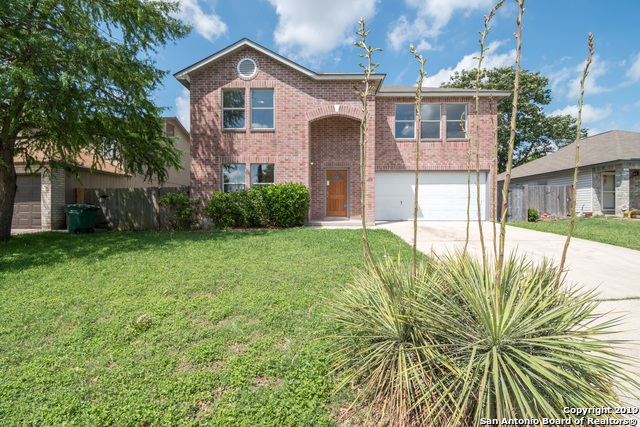 "Open 1-story 3/2 home boasting over 2,000 square feet. Feels new w/ modern updates throughout. White cabinets, granite counters w/ custom backsplash, breakfast bar & Stainless Steel appliances. Large living room w/ corner fireplace. Huge Master Bedroom & gorgeous updated master bath w/ walk-in shower, dual vanities w/ knee space & His & Hers closets. Vinyl Plank & newer Carpet throughout. All updated fixtures & hardware. Fenced backyard with patio. 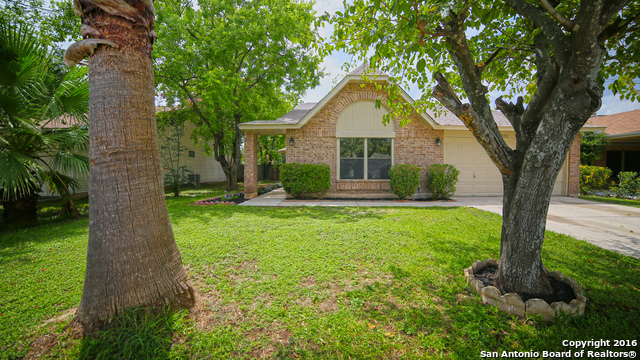 Convenient location, Northside ISD schools and "
"100 % Brick home w/mature landscaping ~ 2 eating & 2 living areas with open concept to kitchen, dining & living room with wood burning fire place ~ Nice size kitchen w/ample counter and storage including walk in pantry~ Large family room upstairs~ Master suite (15 x 18) has large sitting area and walk in closet ~ Spacious master bath has double vanity(his and her storage below)and a linen closet ~ Easy access to TX-151, I-410, and loop 160"